IIHS Top Safety Pick. 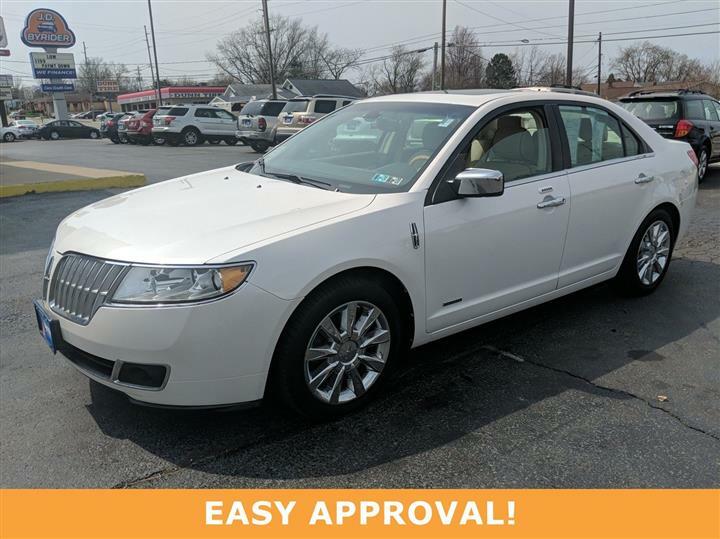 Delivers 27 Highway MPG and 17 City MPG! This Buick LaCrosse delivers a Gas V6 3.6L/220 engine powering this Automatic transmission. WHEELS, 18" (45.7 CM) CHROME-PLATED, TRANSMISSION, 6-SPEED AUTOMATIC, ELECTRONICALLY CONTROLLED WITH OVERDRIVE includes Driver Shift Control, tap up/tap down, TIRE, COMPACT SPARE, 17" (43.2 CM), INCLUDES STEEL WHEEL AND JACK KIT (STD). 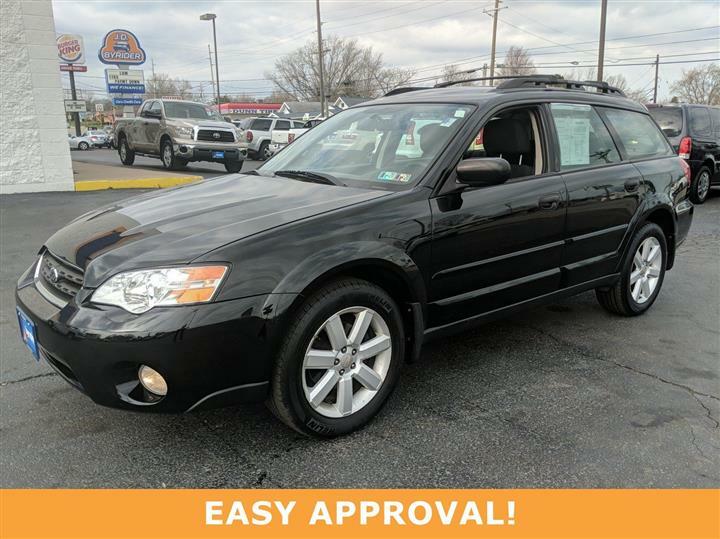 STEERING, POWER, VARIABLE EFFORT, MAGNETIC, RACK-AND-PINION, SEATS, FRONT BUCKET includes (AJC) 2-way adjustable head restraints (STD), MOCHA STEEL METALLIC, LICENSE PLATE BRACKET, FRONT, ENGINE, 3.6L VARIABLE VALVE TIMING V6 WITH SIDI (SPARK IGNITION DIRECT INJECTION), DOHC (280 hp [215.5 kW] @ 6300 rpm, 259 lb-ft of torque [349.7 N-m] @ 4800 rpm), COCOA/LIGHT CASHMERE, LEATHER SEAT TRIM, AXLE, 2.77 FINAL DRIVE RATIO, AUDIO SYSTEM, AM/FM/XM STEREO, SINGLE DISC CD AND MP3 PLAYER 3.5 mm audio input jack, seek-and-scan, digital clock, auto-tone control, speed-compensated volume and TheftLock (STD), XM Radio (subscription required), Wipers, front intermittent, structure-less wiper blades. As reported by KBB.com: If you're looking for a premium mid-size sedan with a unique look and a great American name, the Buick LaCrosse has all the right ingredients for just such a car. 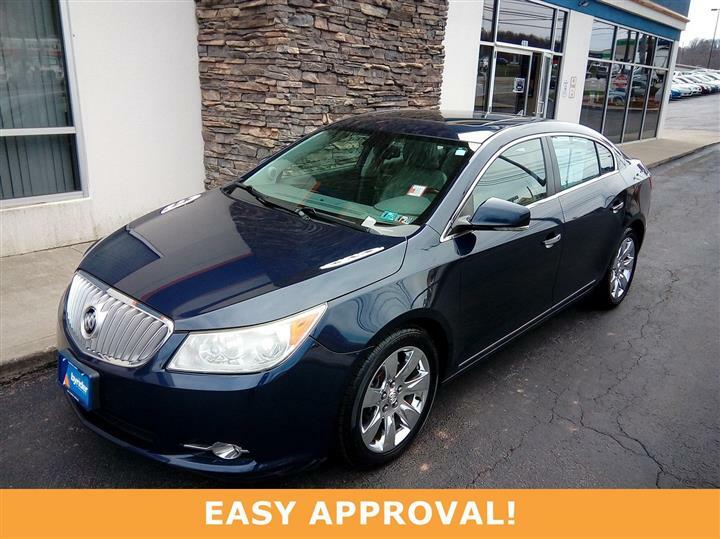 For a must-own Buick LaCrosse come see us at JD Byrider - PA103, 4125 Peach Street, Erie, PA 16509. Just minutes away!